ISO 14001 is a globally recognized management system standard published by ISO (International Organization for Standardization) providing a tried and tested framework for ensuring regulatory compliance. The purpose of ISO 14001 is to provide organizations with a framework to protect the environment and respond to changing environmental conditions in balance with socio-economic needs. It specifies requirements that enable an organization to achieve the intended outcomes it sets for its EMS. An approach to environmental management can provide top management with information to build success over the long term. 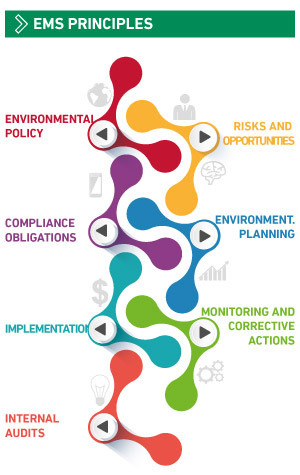 An Environmental Management System helps organizations identify, manage, monitor and control their environmental issues in a “holistic” manner. Other ISO standards that look at different types of management systems, such as ISO 9001 for quality management and ISO 45001 for occupational health and safety, all use a High-Level Structure. 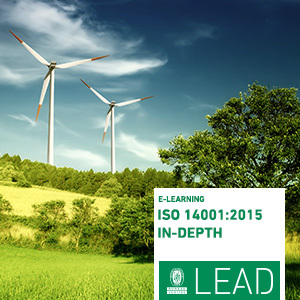 This means that ISO 14001 can be integrated easily into any existing ISO management system. ISO 14001 is suitable for organizations of all types and sizes, be they private, not-for-profit or governmental. It requires that an organization considers all environmental issues relevant to its operations, such as air pollution, water and sewage issues, waste management, soil contamination, climate change mitigation and adaptation, and resource use and efficiency. 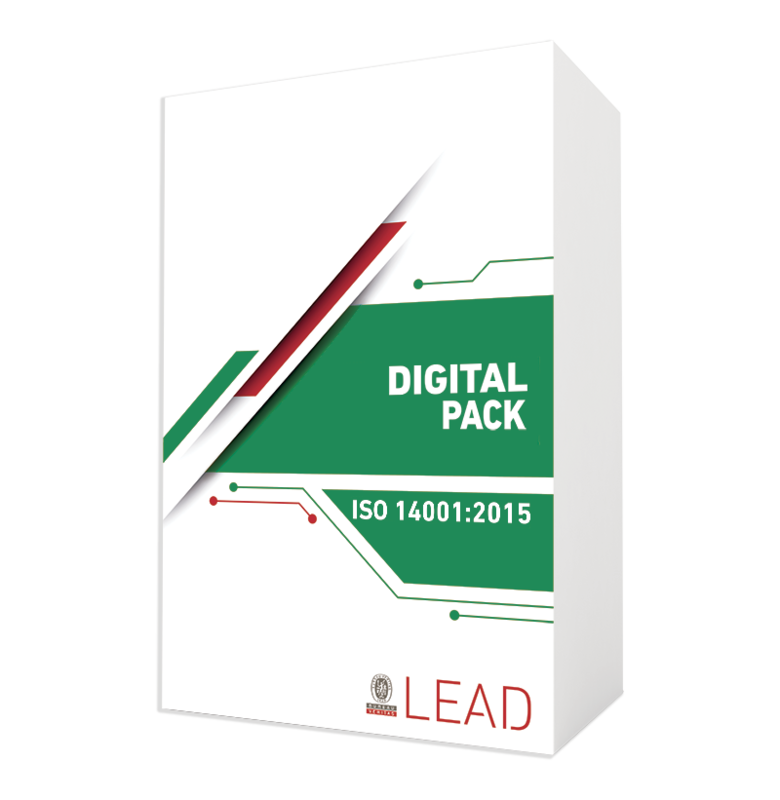 Like all ISO management system standards, ISO 14001 includes the need for continual improvement of an organization’s systems and approach to environmental concerns. The standard has recently been revised, with key improvements such as the increased prominence of environmental management within the organization’s strategic planning processes, greater input from leadership and a stronger commitment to proactive initiatives that boost environmental performance. Implementing an Environmental Management System is a sure way to identify and control the effects of your activities, products, and services on the environment. The main purpose of the ISO14001 standard is to provide a set of common and stable requirements. ISO 14001 is applicable to any organization. 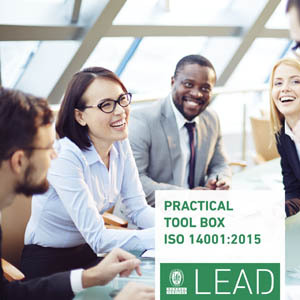 Based on the Plan-Do-Check-Act cycle, ISO 14001 specifies the most important requirements to identify, control and monitor the environmental aspects, and also how to manage and improve the whole system. This will be possible due to the requirement that all management systems standard use the same high-level structure as a base.